In 2005, we have started a journey with lots of Hope and ambition for gym point gotanagar .after one and half year later due to smooth running,best response and support we have started a new track of gym point basistha 2 nd branch of gym point.snice the day we started and yet now we have received lots of love and support. It came through beyond our expectations and had made us feel lucky. Yes, starting a journey is not so easy but, once you are in, it becomes a habit...and helps us to build confidence for future challenges.. Throughout our journey we have received many titles. It is only possible due to hard work of our staff (trainer) by giving motivation and inspiration. 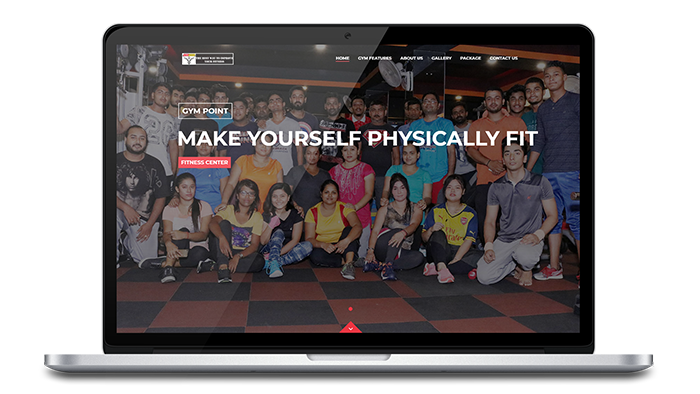 It is also possible due to the competitors patient...and focus through his goal..
We at Ujudebug are pumped up with pride at being able to have the privilege of designing the official website of Gym Point, a re-known fitness center of assam as well as north east India. 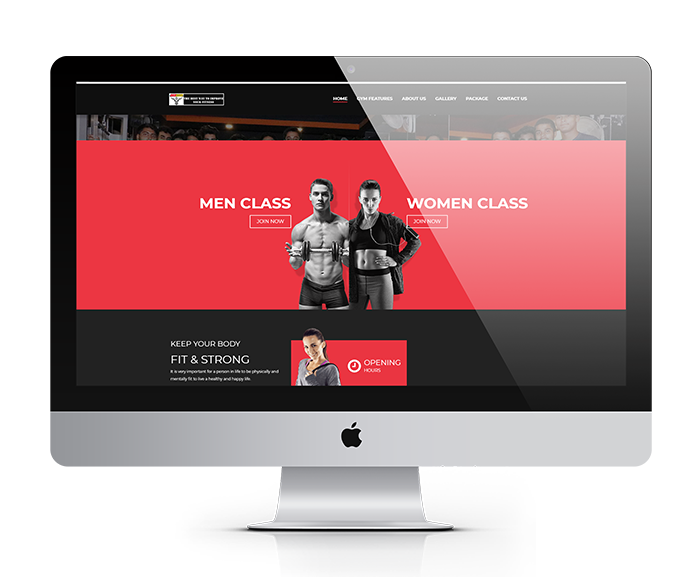 With 1000+ registered Club member, they are helping people to get in the shape and maintain a healthy life. We wish they all the very best and success with their business.